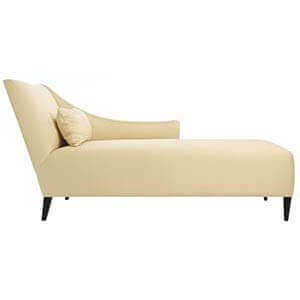 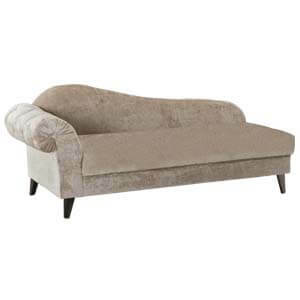 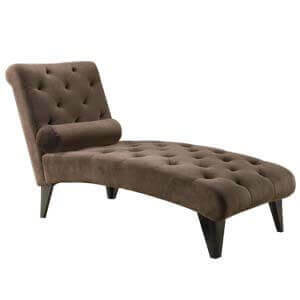 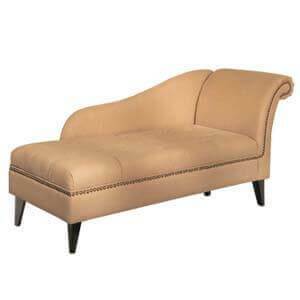 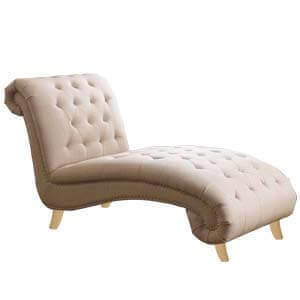 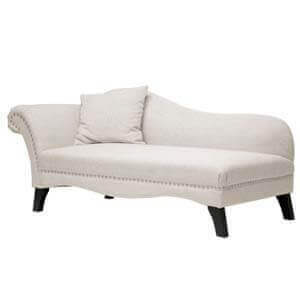 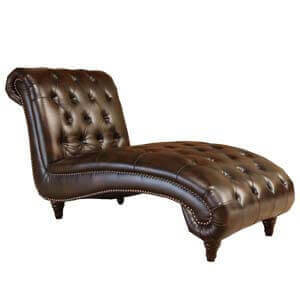 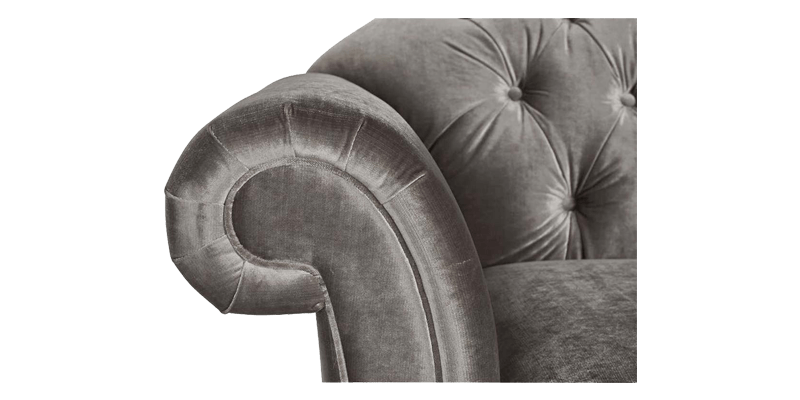 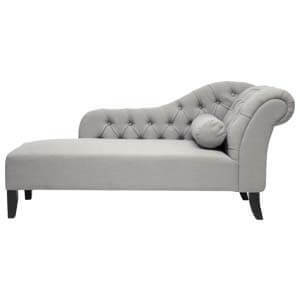 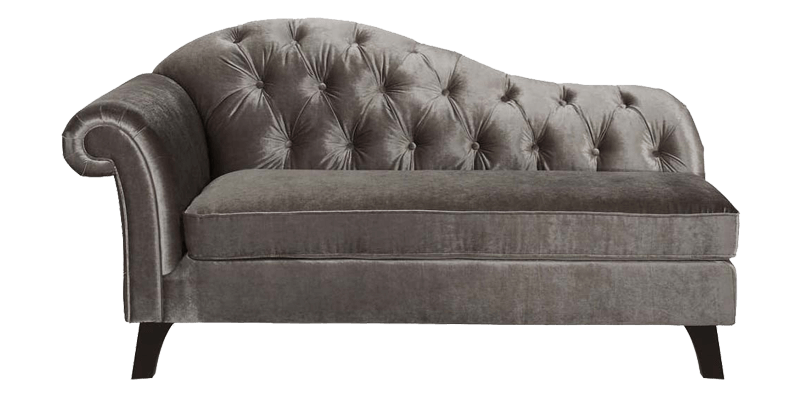 This classic style 2 seater plush chaise lounge with rolled panel arms is at its elegant best with traditional design details and curved silhouette. 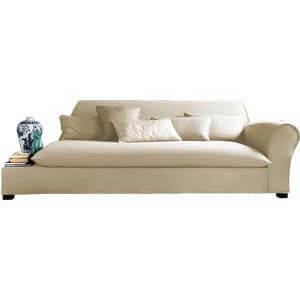 It’s handcrafted with care and showcases fine features that makes it a stunning statement maker. 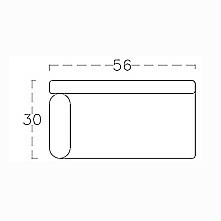 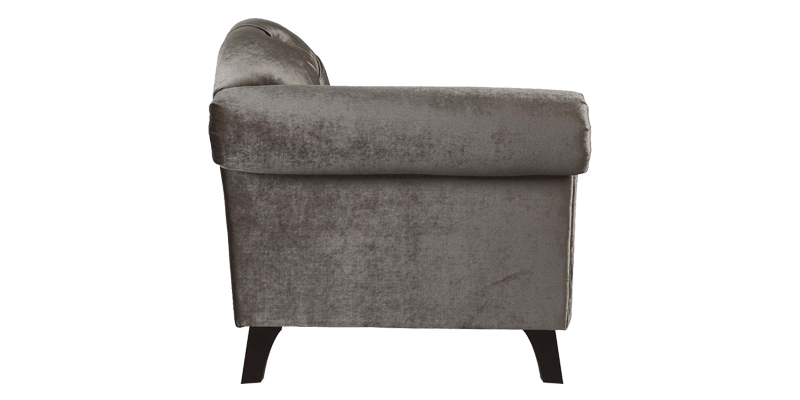 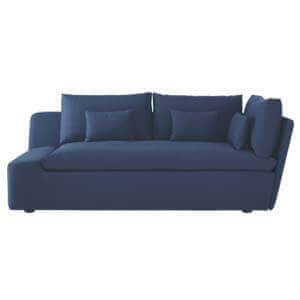 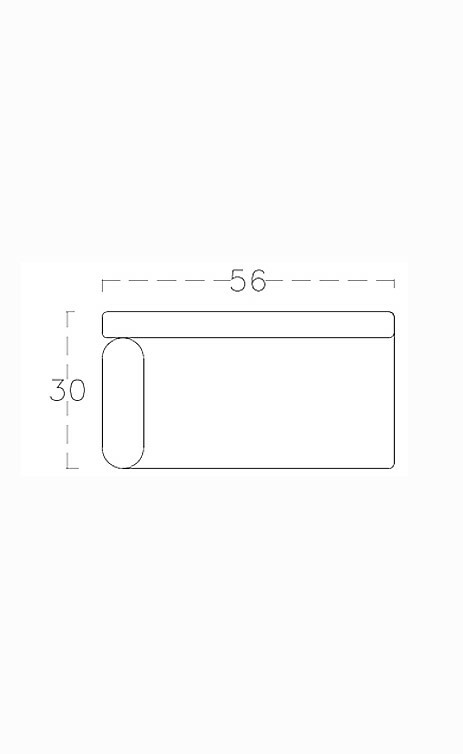 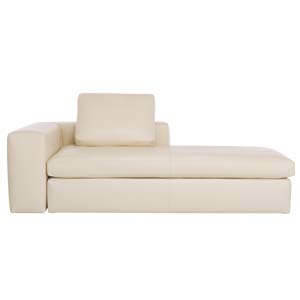 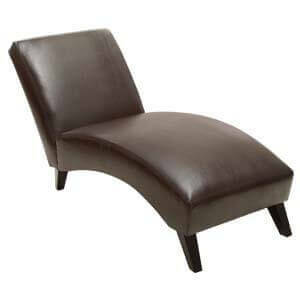 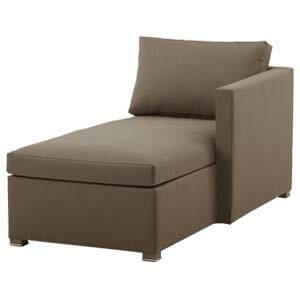 Its plush cushioning further adds to it’s ease and comfort. 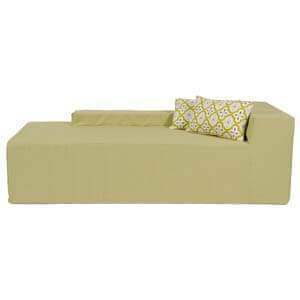 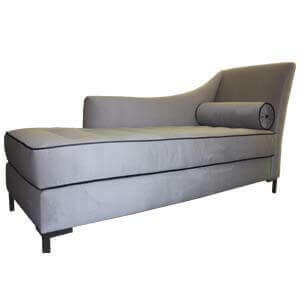 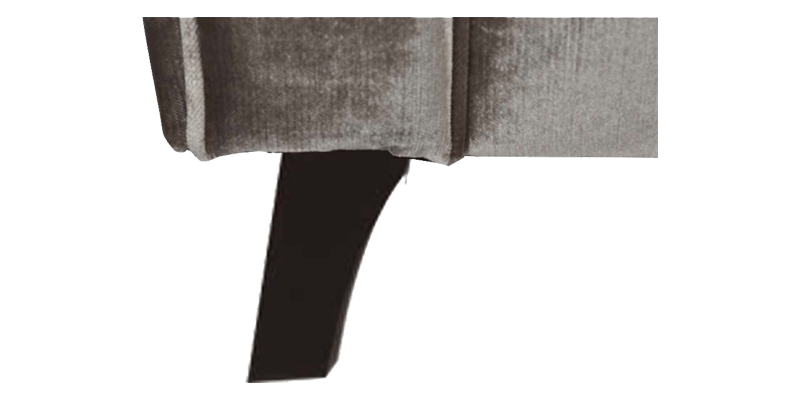 This grey coloured two seater chaise with wooden frame and cushions gives the comfortable seating experince.